ATTENTION: Tired of all the hype? Want to finally make it online? 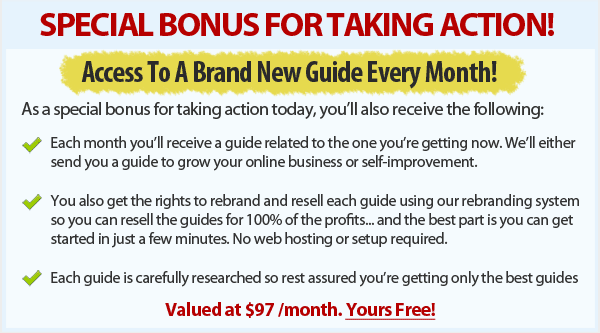 "Who Else Wants To Discover 21 Powerful Ways To Make A Living Online..."
How Do You Get Started Online? Everyone has to take the first steps and learn the ropes before making it big. Of course this can be a journey that is difficult and long. 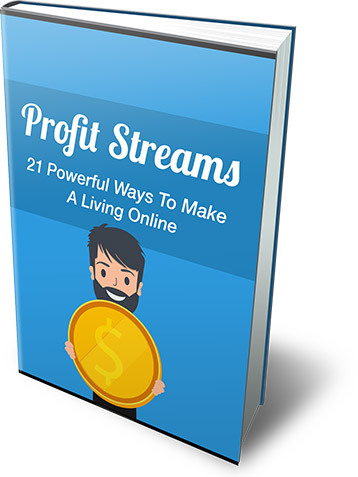 You can own Profit Streams today for a mere $7.00.